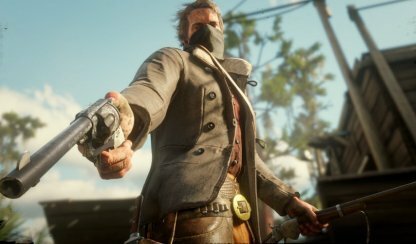 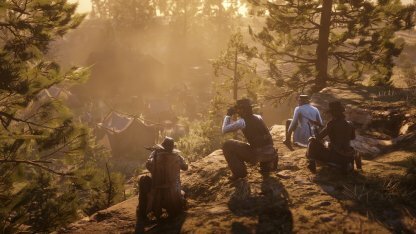 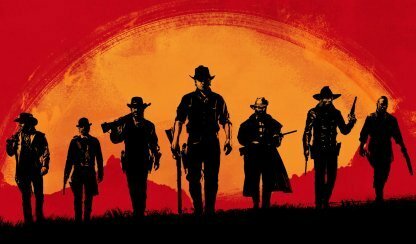 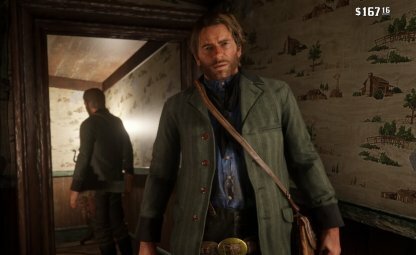 Check out this all list for Rifles available in Red Dead Redemption 2 (RDR2); including stats, weapon overview and more! 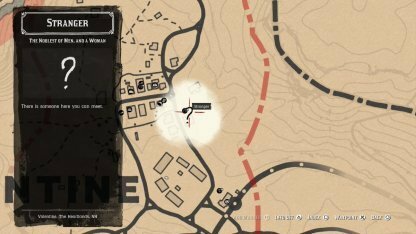 Rifles excels in long range sniping due to its high precision and damage per shot. 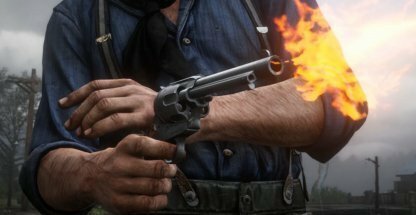 Although the slow fire rate takes getting used to, Rifles are excellent at taking down enemies or animals from a distance, before they can react. 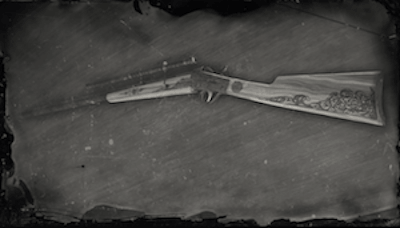 By equipping Scopes on these guns, you can easily pick off enemies from an even further range and also use them as a tool for reconnaissance.